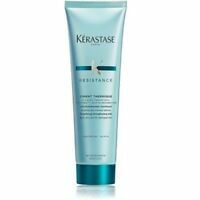 KERASTASE Resistance Ciment Anti Usure 1000ml, Damaged Hair Conditioner, HUGE! valley_beauty has no other items for sale. Kerastase Aura Botanica Bain Micellaire Shampoo, 8.5 Oz. Kerastase Nutritive Bain Magistral Shampoo, 8.5 Oz. 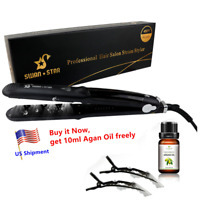 Free P&P on orders over US $100.00 when you buy valley_beauty's other eligible items, and use the basket to make your purchase.